So one of the blogs that I follow did this the other week and I’ve decided to do one as well. Her blog is GoingThroughBooks. Check her out for some awesome content! There are quite a few books that I’m iffy about picking up. I don’t know if it’s because I’m scared that the hype is too much or not enough hype. Maybe you guys can help me decide if I will pick these books up in the future! When Dimple Met Rishi by Sandhya Menon: If you follow any book related social media account, I’m sure you’ve seen this book. This book has been everywhere. I’m very iffy about this one and Menon’s new book “From Twinkle, With Love“. Why? It’s a very silly reason. I hate the main character’s names. 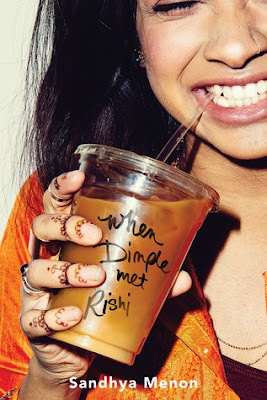 I just don’t think I can read a book whose main character is named Dimple or Twinkle. It’s very unique but I’m not digging it whatsoever. Maybe you guys can help me decide to pick these books up in the future? I know the books aren’t just about their names and they have an actual story to them. I just cannot get passed the names. Illuminae by Amie Kaufman & Jay Kristoff: I have actually owned this book for about a year now. I never plan on reading it. I bought it because it is a gorgeous book and it just happened to be on sale for four dollars. I’m not at all interested in how this book is written. I feel like it would be extremely confusing to me. I just don’t think I’ll enjoy this book. I really want to. But it’s also science fiction and I’m not a big fan of that genre either. 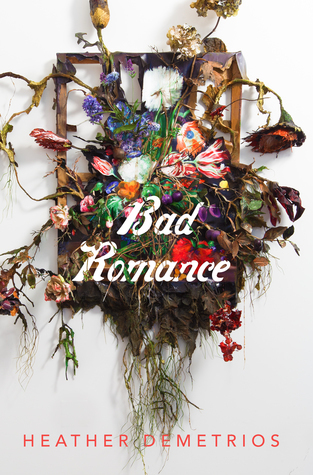 Bad Romance by Heather Demetrios: I really want to buy this book because of the cover. I’m trying to refrain from buying it just for that reason though. I just feel like this book is going to wreck me and I kinda want it to. But I also feel like it’s going to be a let down. It’s either going to be a fantastic read or it’s going to be terrible. 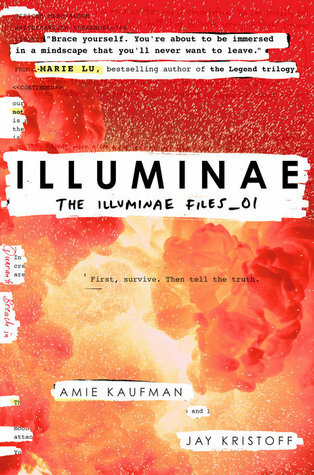 If you’ve read this book please let me know what you thought of it because I really want to get it but I still have my doubts about it being good. The Traitor Prince by C.J. Redwine: I know this book is apart of a series but I also know that you don’t have to read the other books to read this one. Out of the books that are out in this series, this is the only one I’m tempted to read. I am in love with this cover. Every time I see this book in a book store I pick it up but end up putting it back. Something about this book makes me not want to buy it. 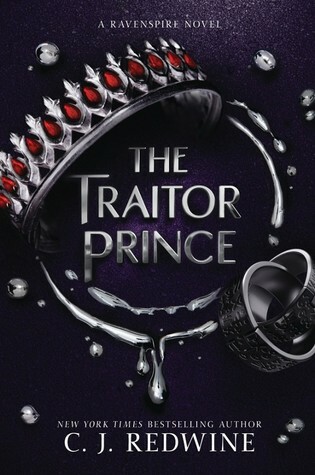 Help me want to buy this book!!! !